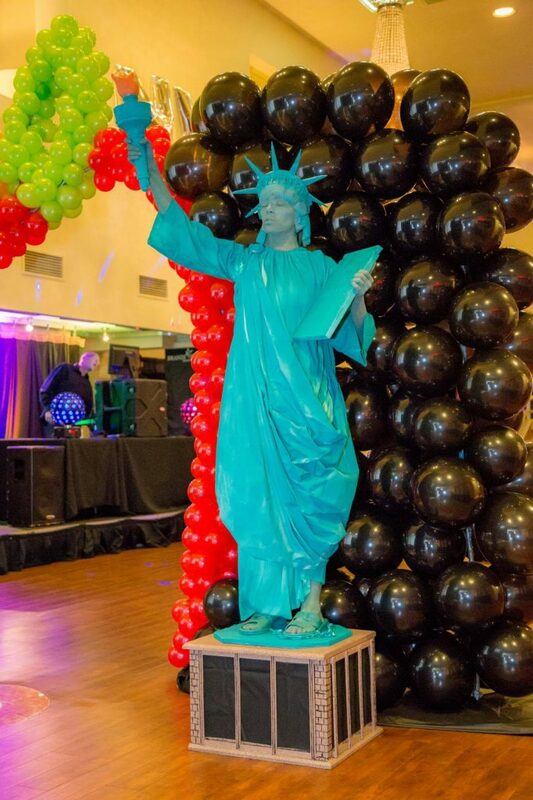 Living Statues are a winsome addition to your event. 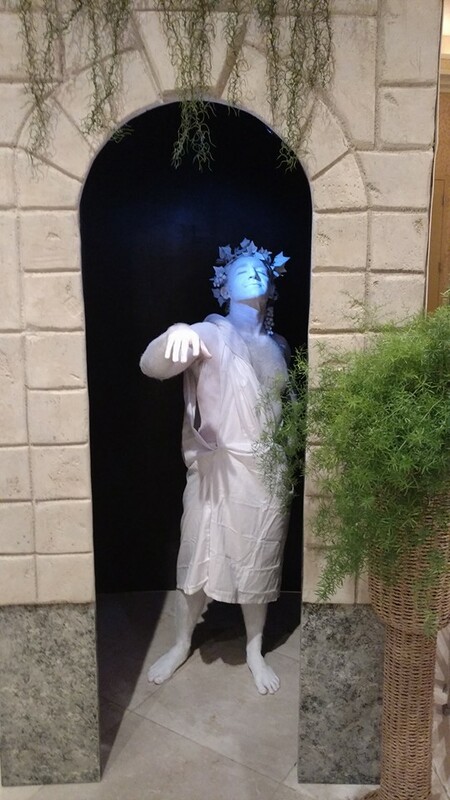 We offer many different themes of living statues for your event in Louisiana. Even if we do not already have the living statue you need, we provide a bespoke living statue to match every type of event. We use trained actors and have the best costume designers in the area to create these one-of-a-kind human masterpieces. Contact us today for more information! 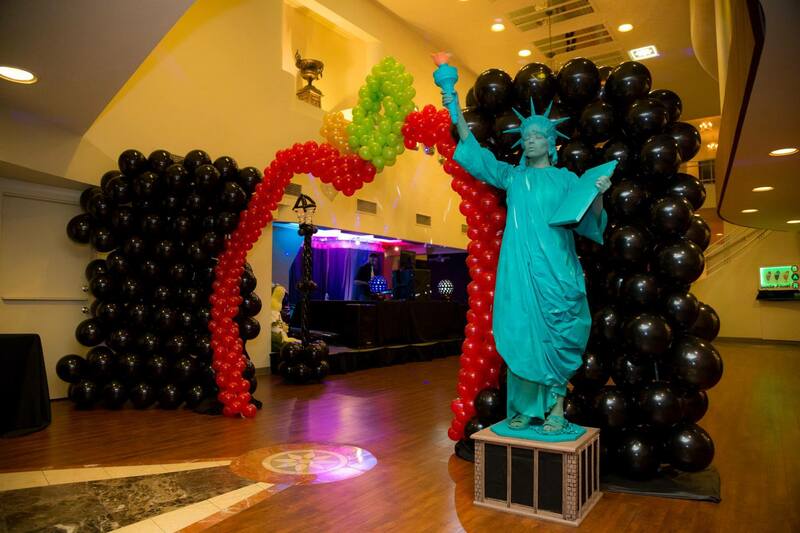 Let our entertainment specialists help you find the spark you need for your event. Below are some of the featured living statues we offer. If you don’t see what you are looking for or don’t know what to call them, we have a team of entertainment specialists to help you get what you need!